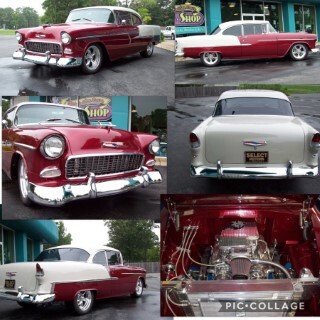 The Select Motors Classic Car Restoration Shop is the place to go for high-quality automotive restoration services. 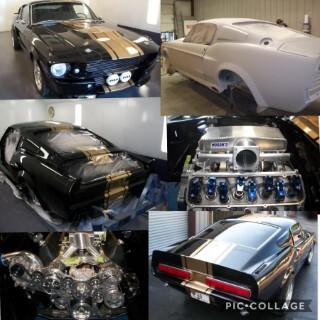 Our complete line of classic car restoration services ranges from basic classic auto repairs and maintenance to custom metal fabrication and of course paint and bodywork. We can restore or repair every aspect of your classic car or truck from frame off restorations to drivability issues. You can trust our professional technicians with your classic car restoration project. The Select Motors team has the knowledge, skills, and tools to get the job completed with the highest quality workmanship. 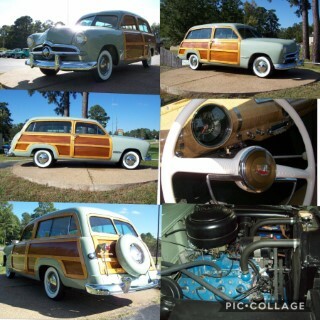 The Select Motors classic car restoration facility located in Ball, Louisiana can accommodate all stages of classic car restoration and repair. 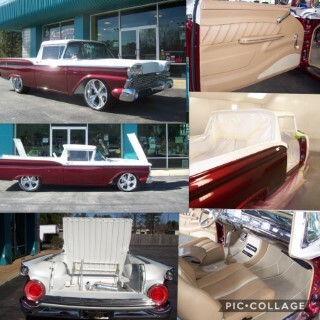 When you bring your classic car or truck to us, our project manager will work with you taking your auto restoration project from the initial planning stages to completed show-stopping reality. Our services include both mechanical, auto body restoration and repair services. We can restore or repair every aspect of your vehicle. So, if you are in the market for a nut & bolt frame-off restoration or are experiencing driveability problems, we’ve got you covered. 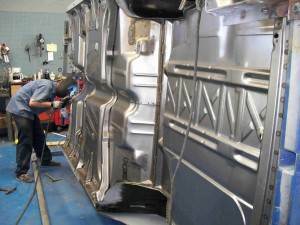 Our skilled staff of technicians can meet your auto-body needs. From auto panel replacement to custom metal fabrication we do it all. If your vintage vehicle needs a panel that is now obsolete, we can fabricate it. Are you looking for custom body lines? Our body shop technicians can make your project a reality. If your floor pans are in need of replacement, no problem! We have the experience to make your vehicle solid again. No room in your engine compartment for more horsepower? Custom firewalls are our specialty! We understand your repair and drivability needs. We repair and build automotive cooling systems and fuel systems. Differential service, transmission service, and engine building, tuning and repair are also on our list of services. Are you looking for factory upgrades? Let our team of professional technicians be your solution. We all love our old cars but have gotten used to the amenities of newer cars. Installing aftermarket air conditioning and heating ranks among the top factory upgrades we install. 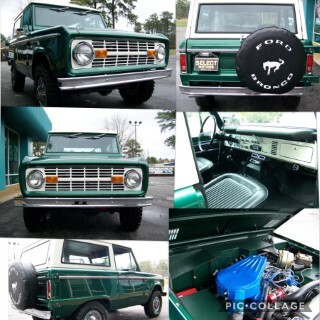 Disc brake conversions and steering system upgrades and restoration are also on the bucket list of many classic car owners. 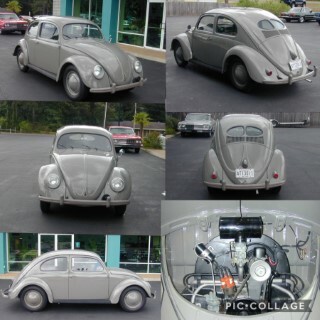 Let the Select Motors Classic Car Restoration Shop be the solution to your vintage and classic car needs. We also offer a complete automotive rewiring service, 6-volt to 12-volt conversions as well as electrical troubleshooting and repair. Take time to browse through our work by clicking on Finished Work. 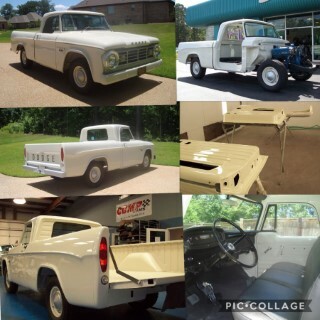 Call Select Motors at 318-640-4584 to discuss your classic car restoration project. We are available to you Monday – Friday 8:00 am – 5:00 pm central time. 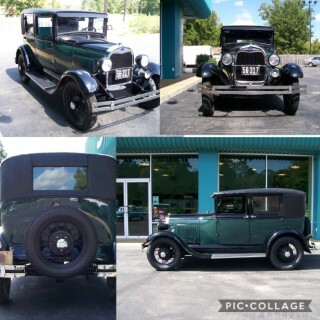 Stop in and take a tour of our classic car restoration shop. We are located at 6205 Monroe Highway, Ball, LA 71405. Let us translate your vision into reality. We will build the car of your dreams to your specifications. Rest assured we will make your project our mission.